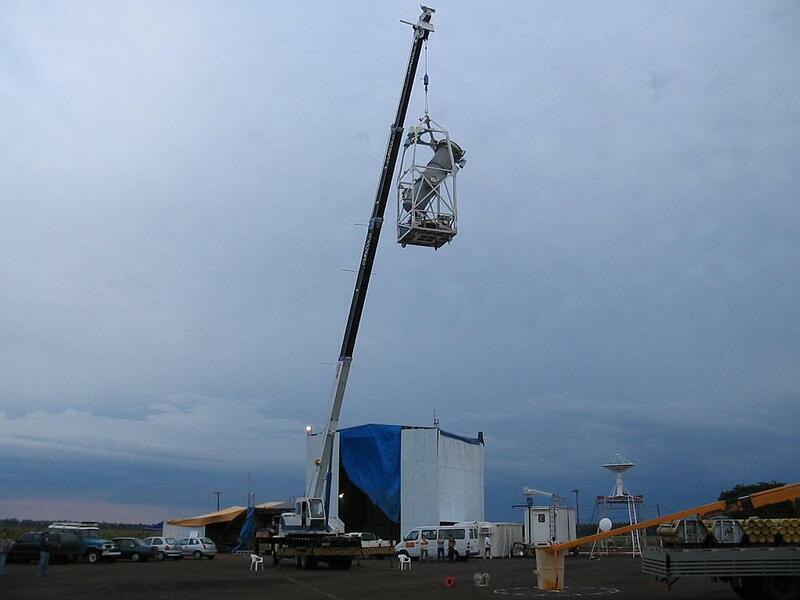 A balloon-borne gamma-ray experiment, which is an instrument designed to obtain images of cosmic sources. The MASCO experiment employs a Modified Uniformly Redundant Array coded mask (hence her name) and a NaI(Tl) position sensitive detector. 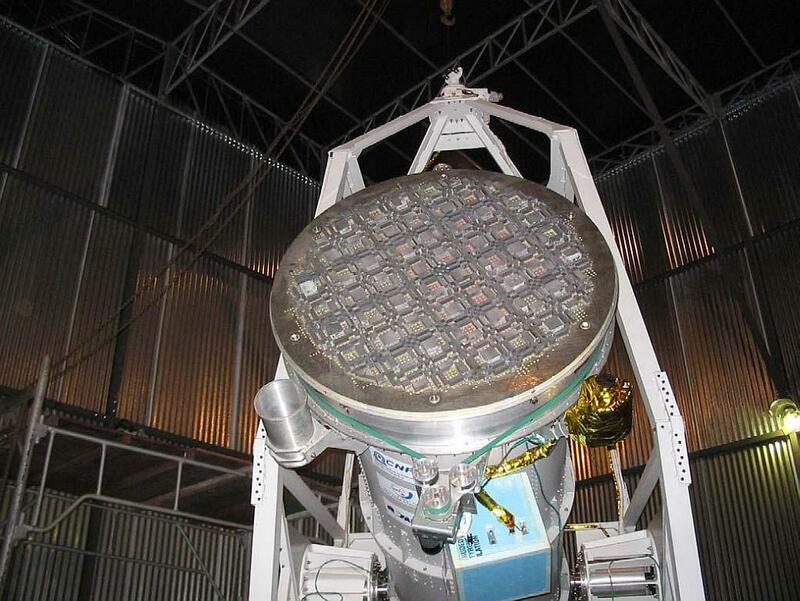 More than simply an instrument MASCO, has been one of the most important astronomy and astrophysics projects developed in Brazil of the last decade. In addition to the development of the system of obtaining of images, it was necessary also to develop an automatic system that during the flight, pointed the telescope towards the target objective. 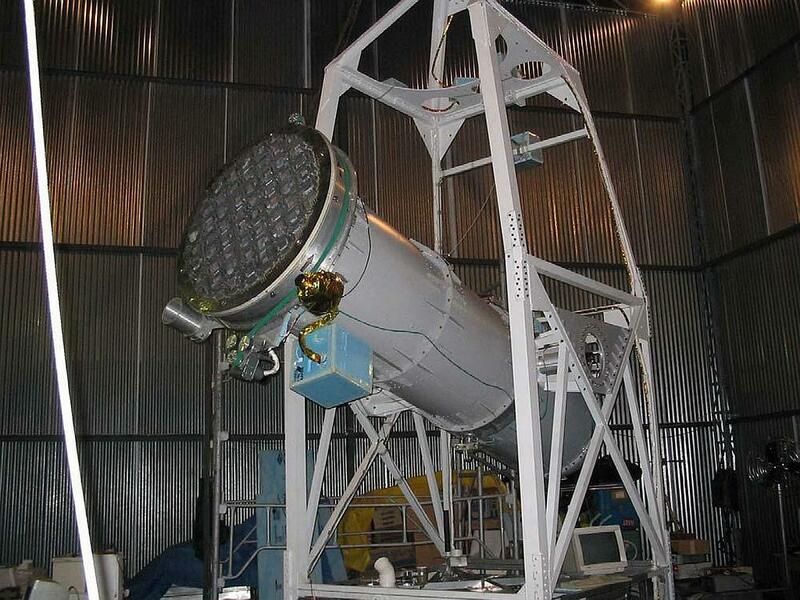 This attitude control system was designed to provide a few arcminutes pointing and stabilization for a ~ 2,000 kg, 7-m high, 2-m wide, 2-m deep gondola that encompasses the telescope and its associated electronics. After several cancellations due to non suitable launch weather, was finally decided to make a try to launch the balloon on December 13, 2003. 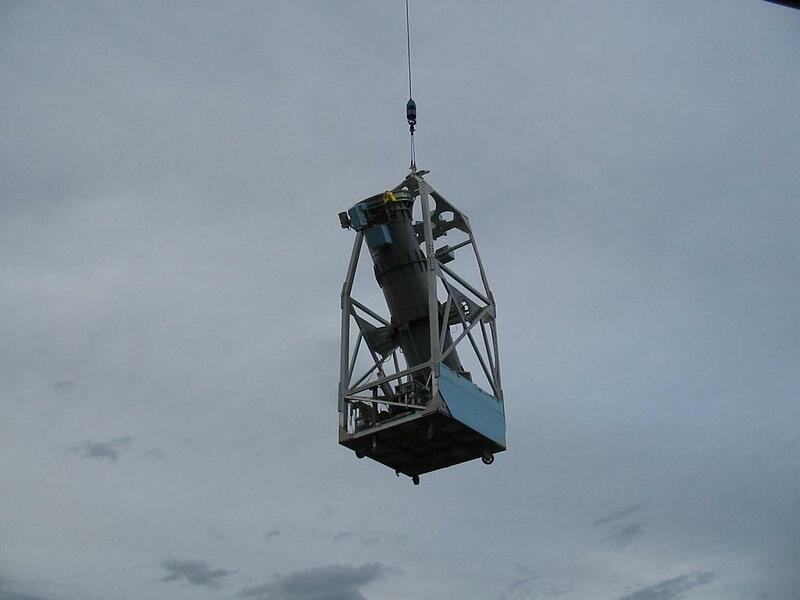 All subsystems of the telescope were checked and worked very well, but after release the balloon and before the pick up of the gondola, a mechanical part wich ties the parachute to the payload separation system failed. The launch operation was aborted at once. In this flight data were not obtained because the launching was aborted.